Dear Viewers, Welcome to Paper Table making tutorial. You will need 15cm x 15cm square paper. 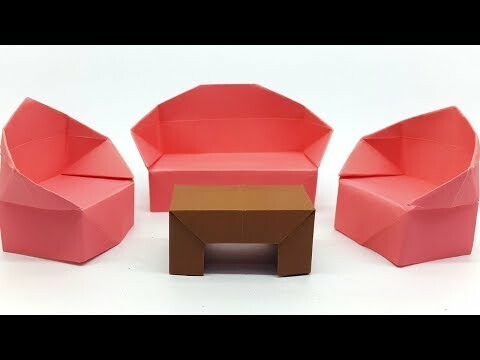 Please follow the instruction step by step for making a best origami table.